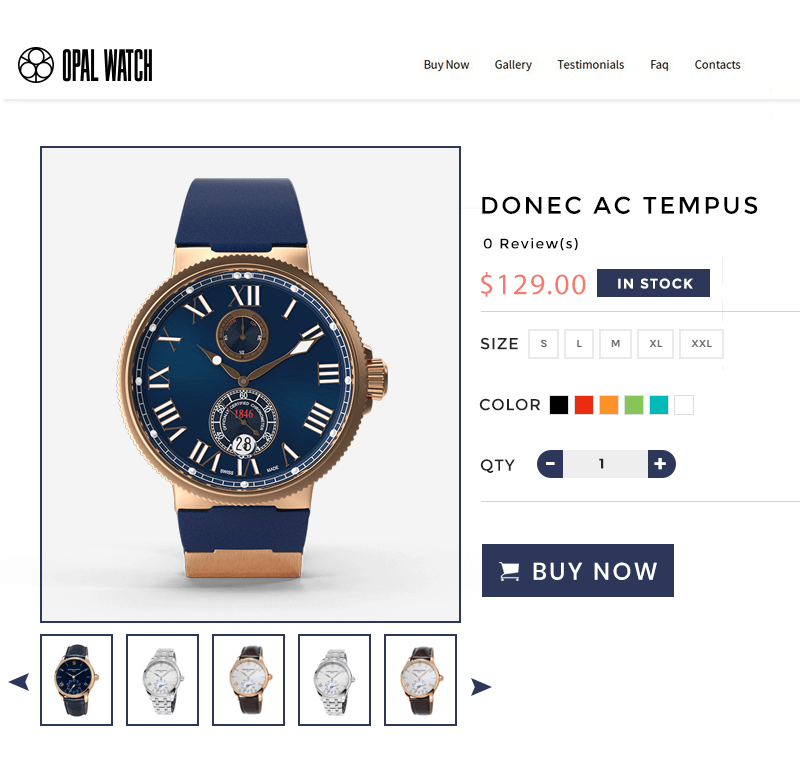 Select Your Product > Select a Theme > Website Ready! I know you're itching to get started with SpyCom, but I have another huge time saving, traffic getting secret I want to share with you. 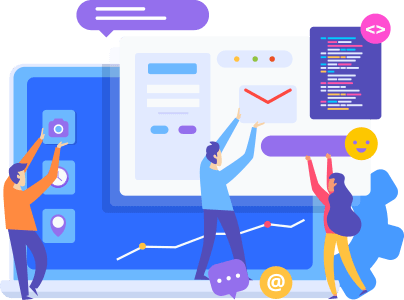 Over the past few months, we've been using SpyCom to uncover patterns, principles and proven formulas that the top advertisers are using to get incredible conversions and tons of sales from their ecommerce websites, over and over again. 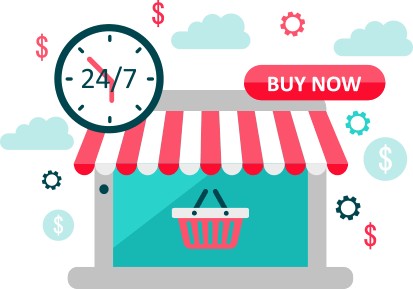 … we've spent months figuring out the proven principles behind a successful ecommerce website in ANY niche. … and we’ve built it all into a 1-click Page Builder app for you! 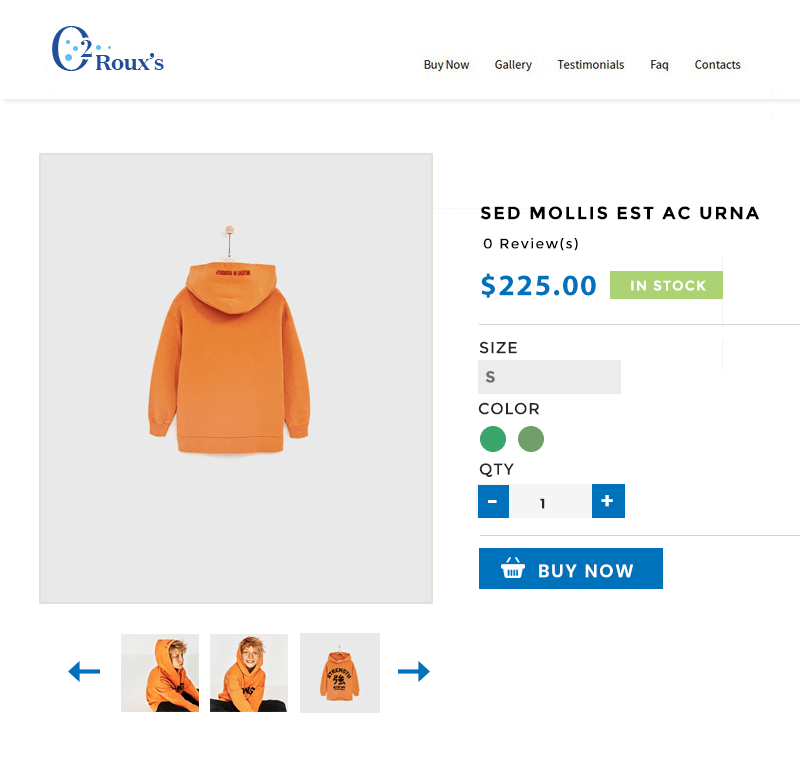 … so you can just dive in, modify and use these templates to create winning ecommerce websites straight out the gate, faster than ever before. Now you can start creating landing pages for your clients and start making money with this. 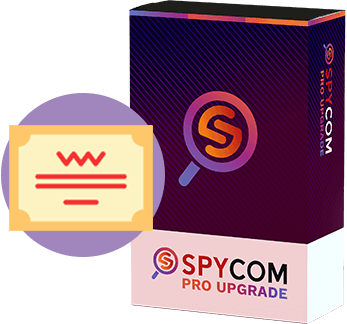 With SpyCom PRO, you can share the research CSV and PDF files with your clients and make money but with the SpyCom PageBuilder you can even create landing page for your clients. 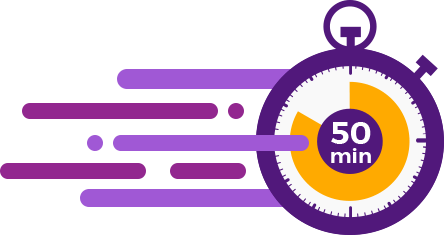 And there’s no limit to how many landing pages you can create. 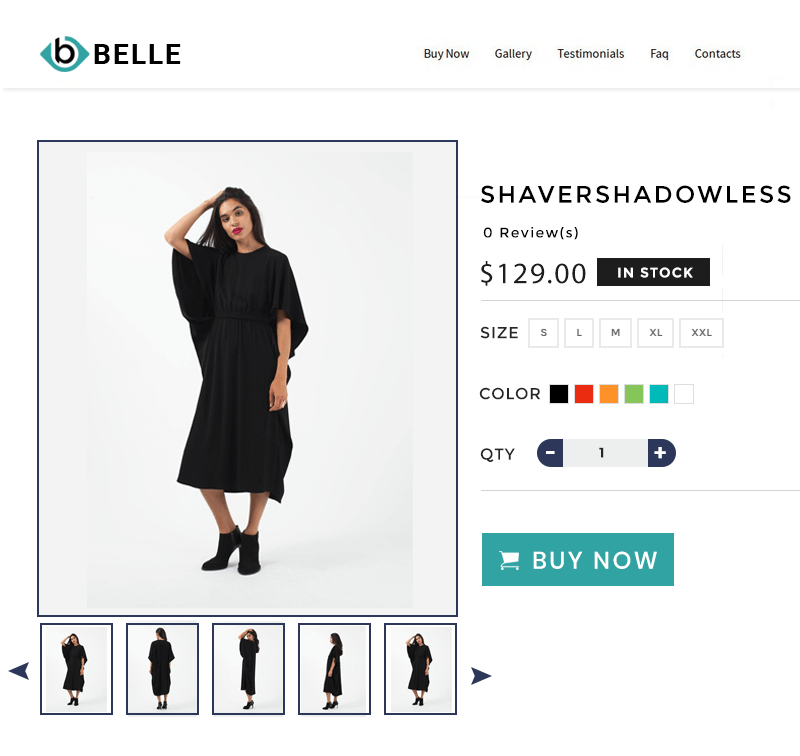 This is possibly the easiest way to upsell to your clients and make more money. 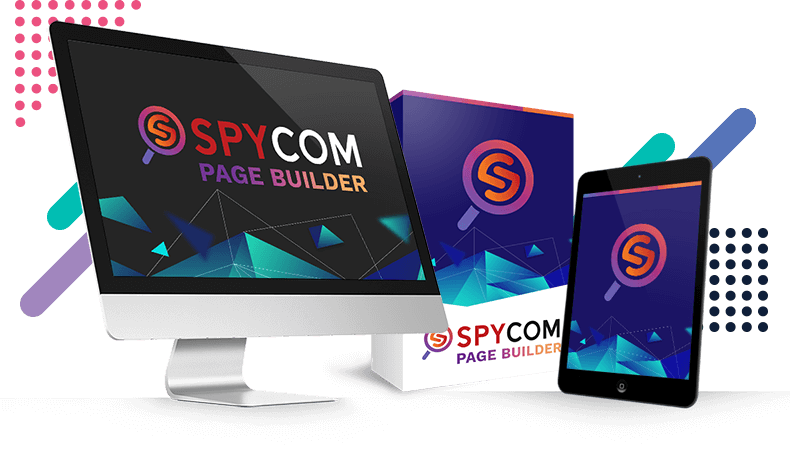 As you can imagine, this is an extremely popular offer and I’m limiting licenses to keep the SpyCom PageBuilder and all of its over 20 high converting ecom page templates under wraps, so they don't get overused. 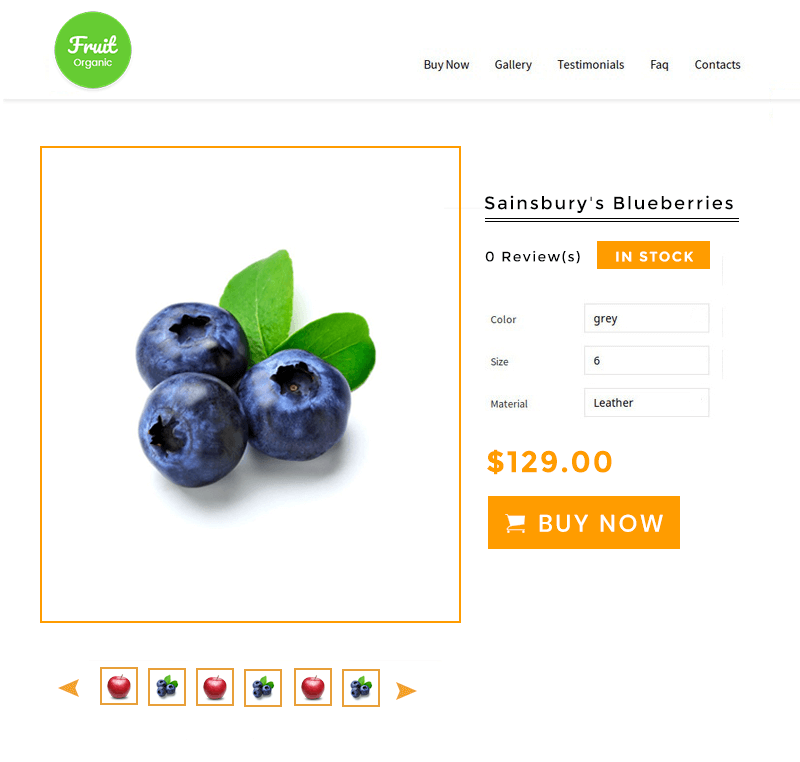 ecom landing pages in 1-click and save hours of trial and error…"